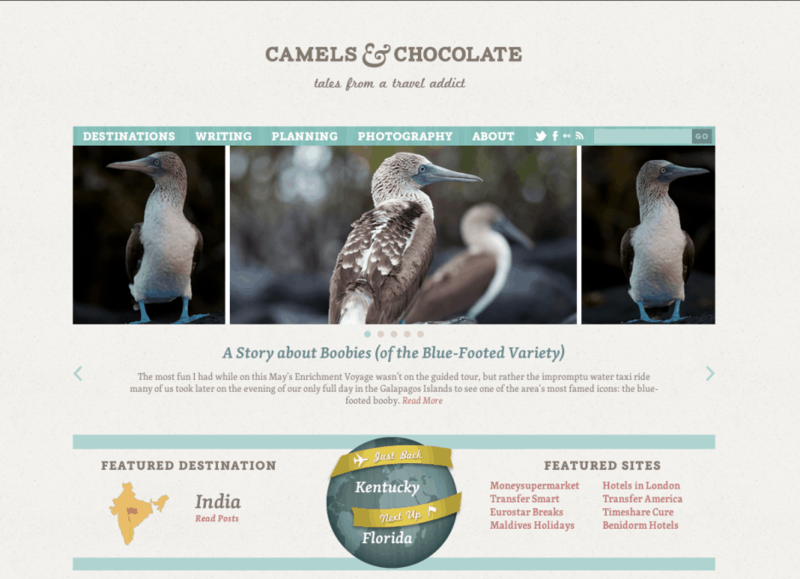 We were thrilled to rebrand the travel blog of Kristin Luna! She’s a fabulous travel writer and shares photos, tips, and itineraries on her blog while she’s on her adventures. 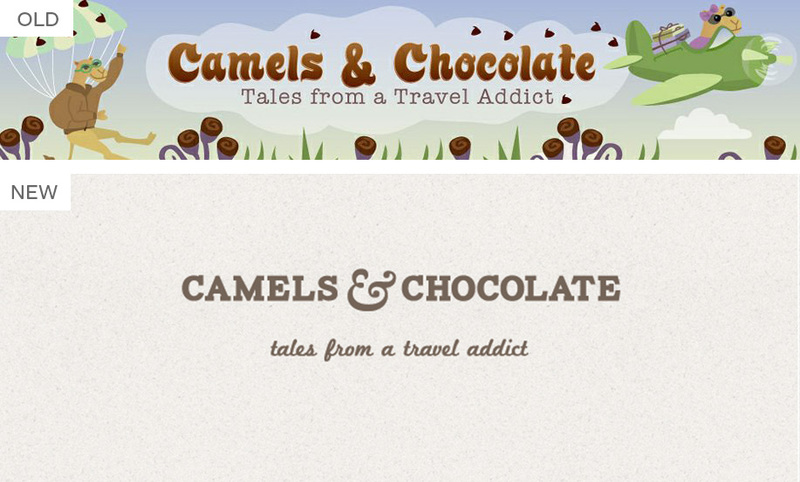 We kept her well known name “Camels and Chocolate” and refined the branding to be more sophisticated, yet remain fun and illustrative. We refined the brand colors, the fonts, and illustrations to create a cohesive look that was still in touch with her fun and feminine side. We created illustrations for the various categories on her site which refined the look of the brand. We were very happy with the outcome and the reorganization of the site! Kristin got many compliments, and we feel that it brought her image a step up in the industry. Sara loves design, typography, user experience, and art. She gives talks around the globe on web design, user experience, typography, and more. A seasoned designer, Sara has done work for clients such as Disney Publishing and Flickr. She loves open source, her pets, traveling, and WordPress.